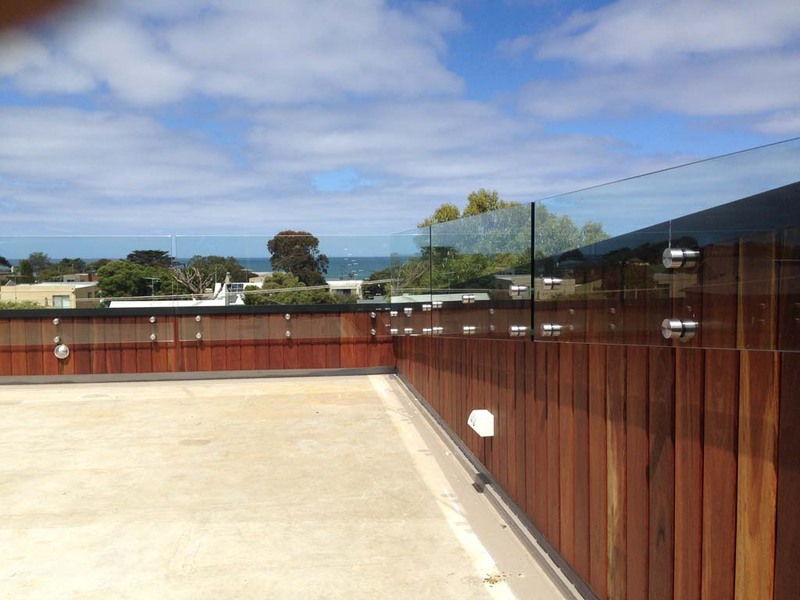 Where you need a safety barrier or some sort of fencing, glass balustrades are a stylish and attractive addition to your home or business. 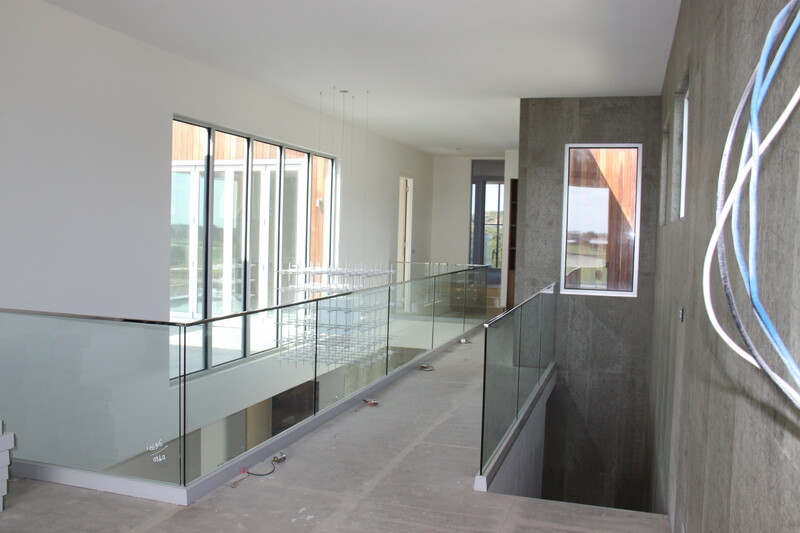 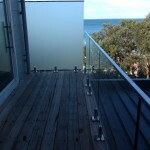 Apart from its obvious safety benefits, glass balustrading allows uninterrupted views. 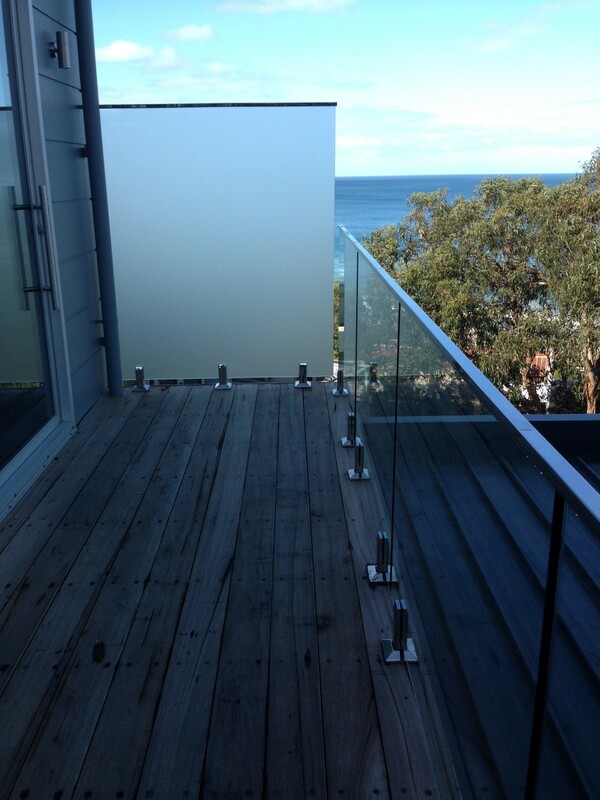 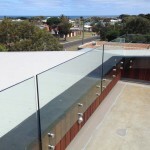 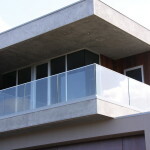 For outdoor balustrading, if you have stunning views of the ocean or another unique outlook, glass balustrading is your perfect option. 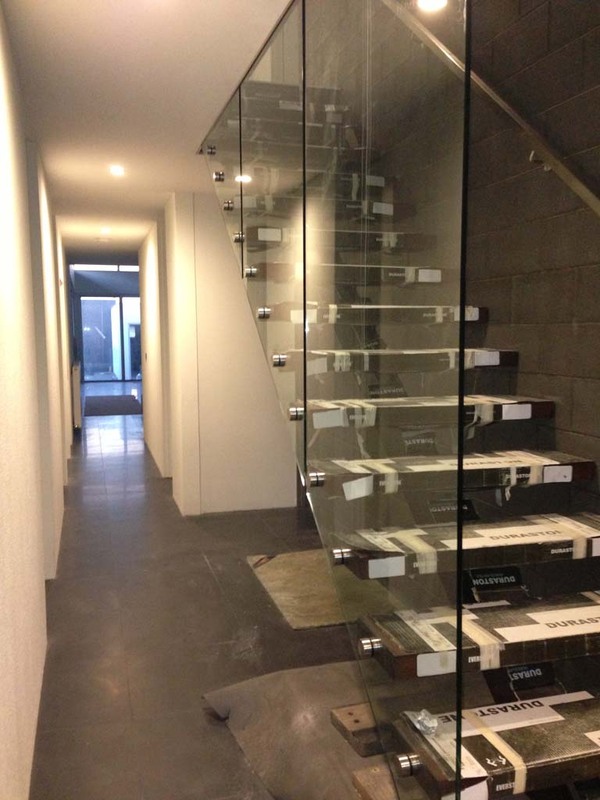 For both indoor and outdoor staircases, glass balustrading allows timber or stone stairs to shine as the feature and the balustrading can actually look as if it is “floating”. 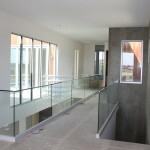 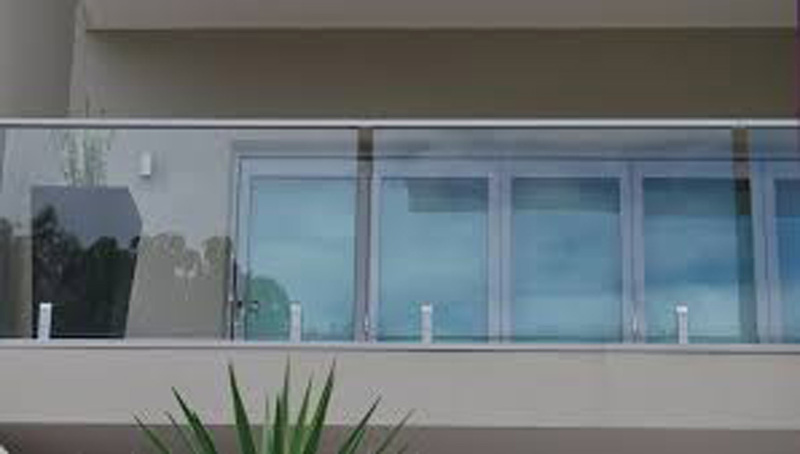 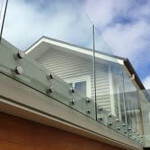 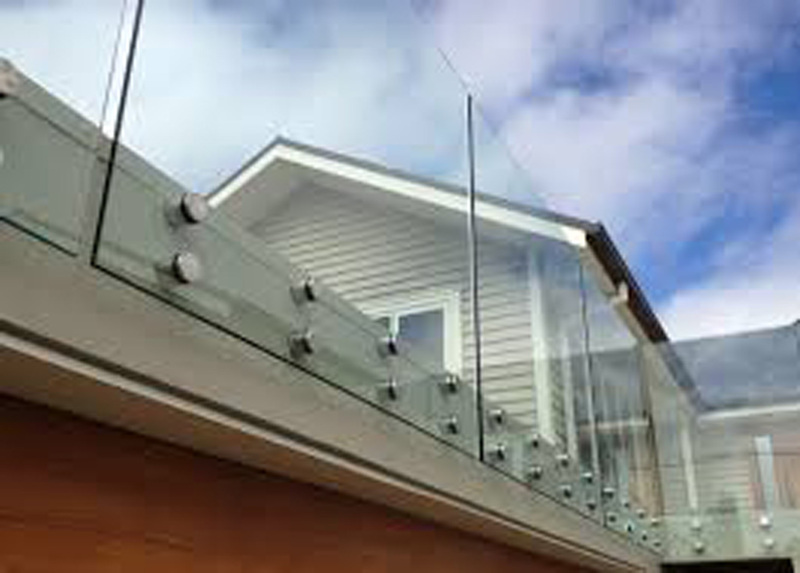 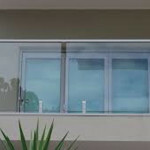 Under Australian Standards, balustrade glass must be Grade A toughened safety glass and where used at higher levels, the safety glass must be laminated as well as being toughened. 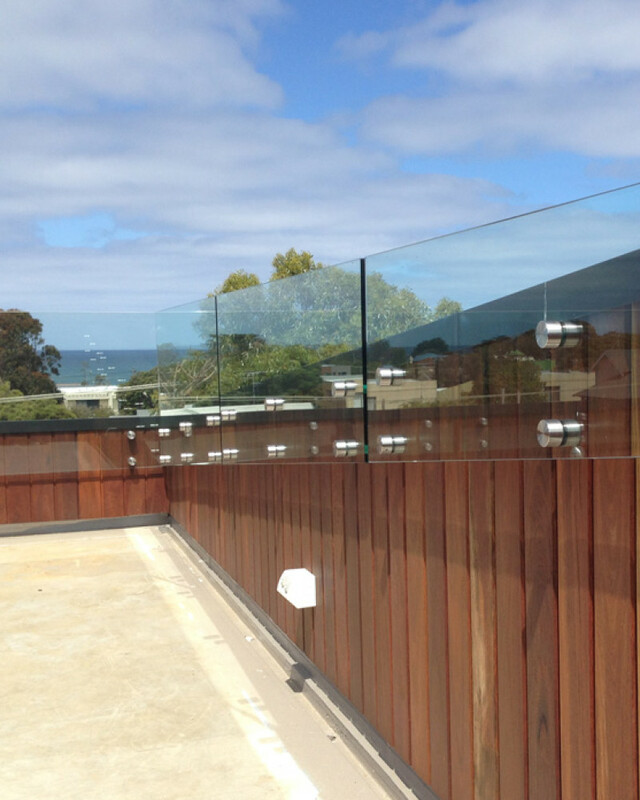 Regardless of the size or where it is to be positioned, households and businesses in Geelong have fallen in love with glass balustrading. 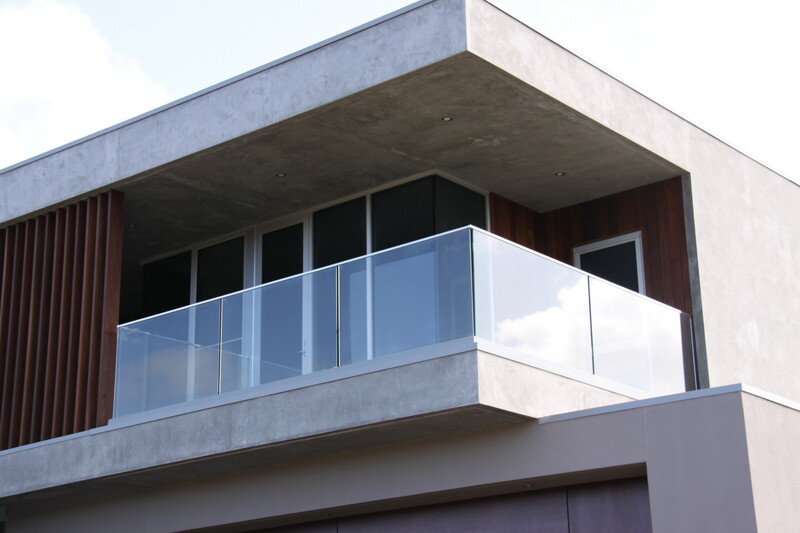 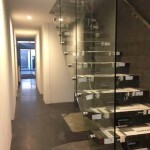 You can rely on the skill and know-how of the experienced team at 3D Glass & Aluminium Concepts to advise you on the best type of glass balustrading for your home or commercial premises. 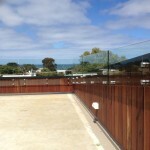 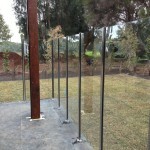 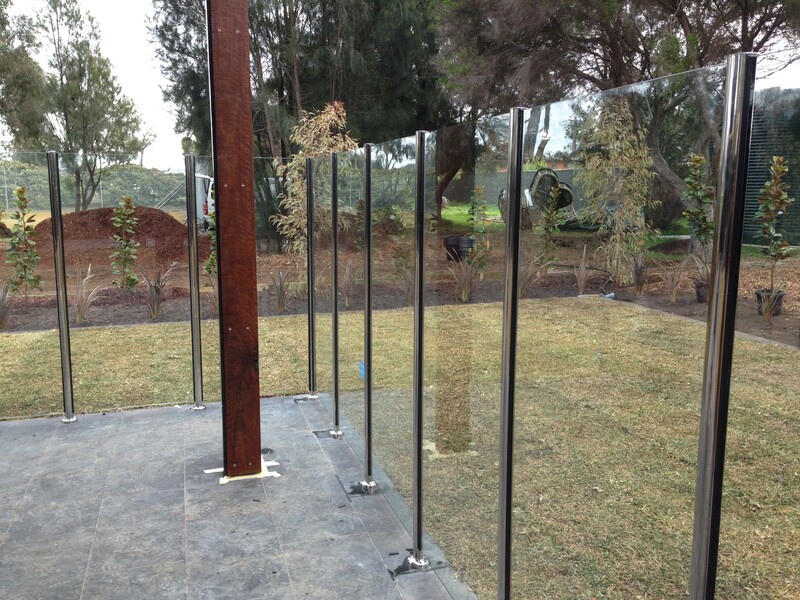 We also offer a range of other glass services, including glass shower screens, Geelong glass pool fencing and glass splashbacks. 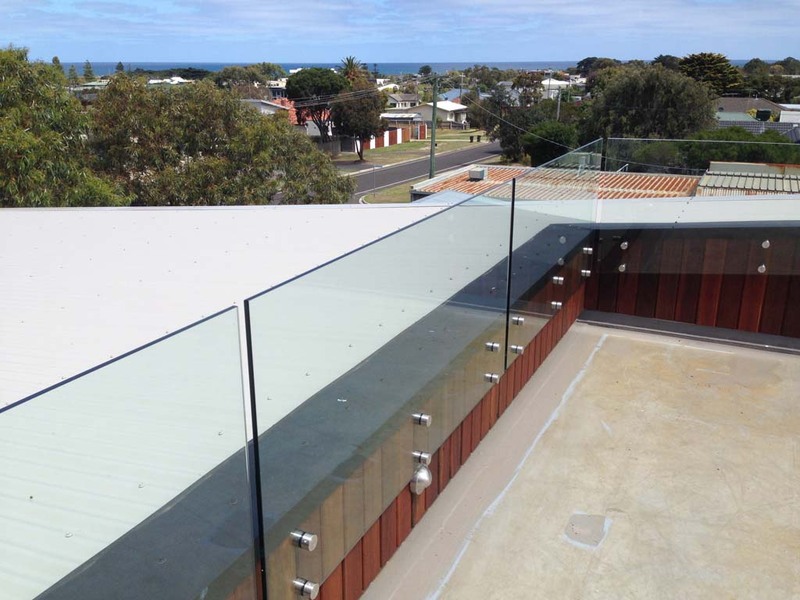 If you are about to renovate or begin a new build, 3D Glass & Aluminium Concepts is the team to call for both residential and commercial glass services.